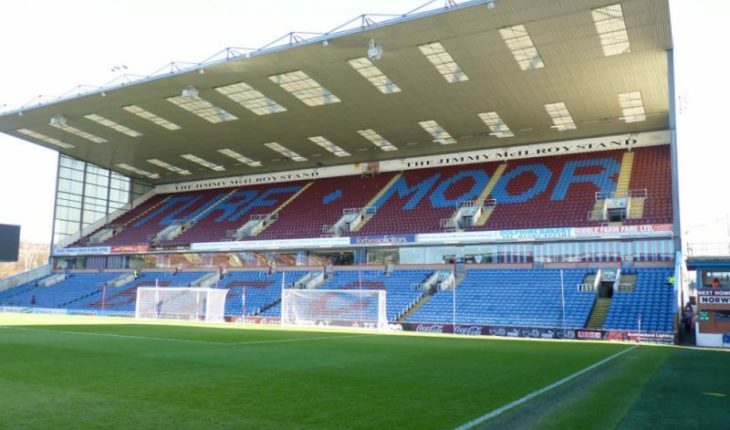 After a two-week break, Burnley and Tottenham Hotspur will resume their Premier League campaign on Saturday as they are scheduled to lock horns at Turf Moor. Sean Dyche’s men have struggled this season and have a daunting task ahead of them. They are currently 15th in the league table, and are just three points above the relegation zone. Burnley, however, have not lost a single league game in their last seven outings and their last game ended in a 3-1 win against Brighton at the Amex Stadium. Spurs, on the other hand, have an outside chance to clinch the league title. The north London outfit are merely five points behind Liverpool and Manchester City. Mauricio Pochettino’s side are in good form, having hammered Borussia Dortmund in their last game. With some important players returning from injury soon, the club are in a pretty good position. The upcoming clash promises to be an exciting affair owing to the different needs of the two sides. Burnley will look to steer themselves away from the drop zone, while the Lilywhites will be desperate to keep up with Liverpool and Manchester City. The Clarets will be without the services of Steven Defour, who is nursing a calf injury. Aaron Lennon will also be unavailable for selection due to his knee injury which he suffered against Spurs in December. Jonathan Walters is also out owing to his Achilles tendon injury. However, Dyche will have Johann Berg Gudmundsson and Robbie Brady available for selection. 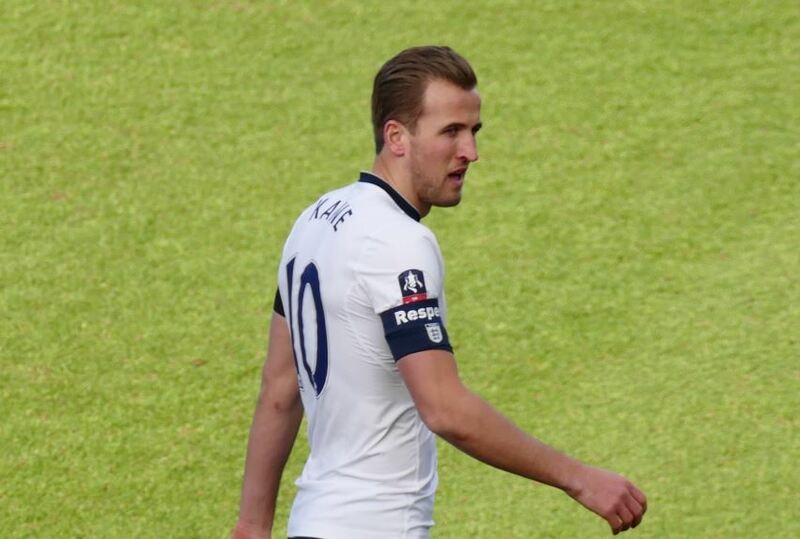 Harry Kane is back in training following an ankle injury which kept him out of his side’s last seven games across all competitions. Pochettino will make a late call on the Englishman. 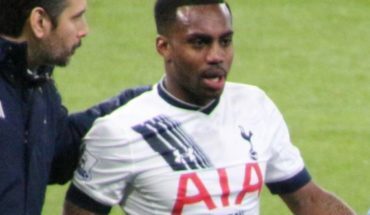 Danny Rose is down with an illness and will be assessed before the game. Dele Alli is also on Spurs’ injury list. Burnley Predicted Lineup (4-4-2): Heaton; Bardsley, Tarkowski, Mee, Taylor; Hendrick, Westwood, Cork, McNeil; Barnes, Wood. Tottenham Hotspur Lineup (4-3-1-2): Lloris; Trippier, Alderweireld, Vertonghen, Rose; Sissoko, Dier, Winks; Eriksen; Son, Llorente. 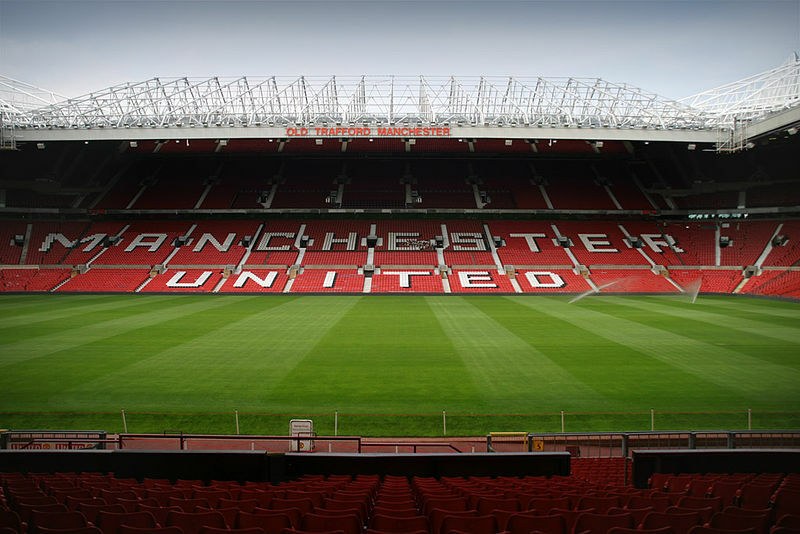 Everton eyeing a move for all-action Premier League fullback: A smashing move by the club?